mysql_fetch_array() expects parameter 1 to be resource, boolean given? – This may happen for various reasons like both the mysql_* and the mysqli extension will return false from their query functions. – Using a die() you can get a little to much. – Use mysql_error() which reports any errors that MySQL encountered while performing the query. – If you have a syntax error in your query you can check with tools like phpMyAdmin. – A missing quote around the mysql query or a value can cause a failure. 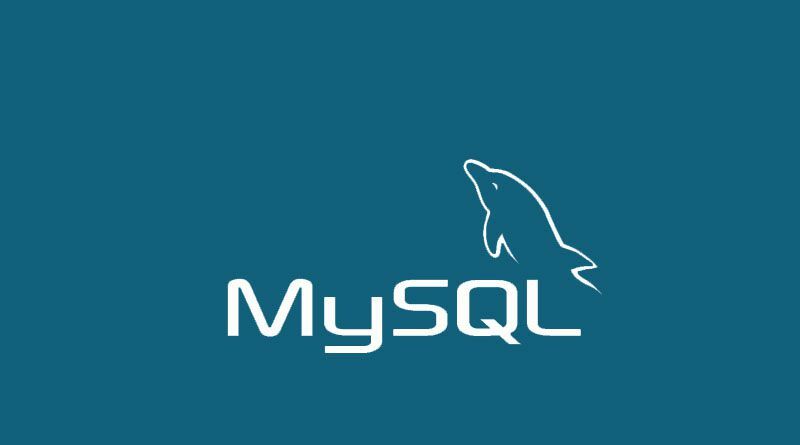 – Do not mix mysqli_* and mysql_* functions. – Make sure you are escaping your all values.